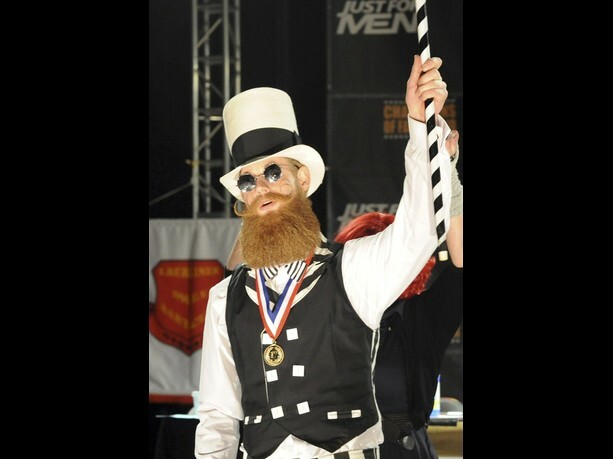 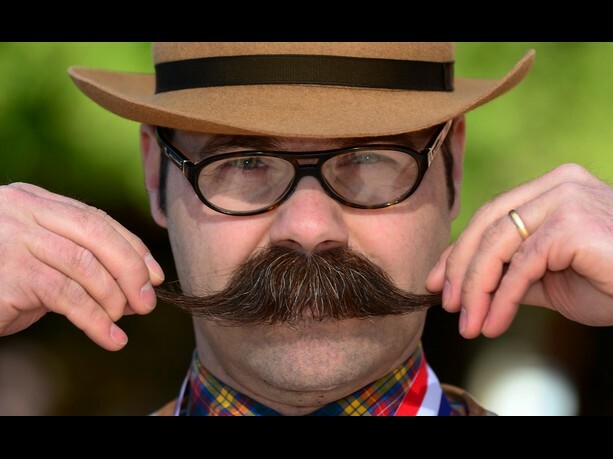 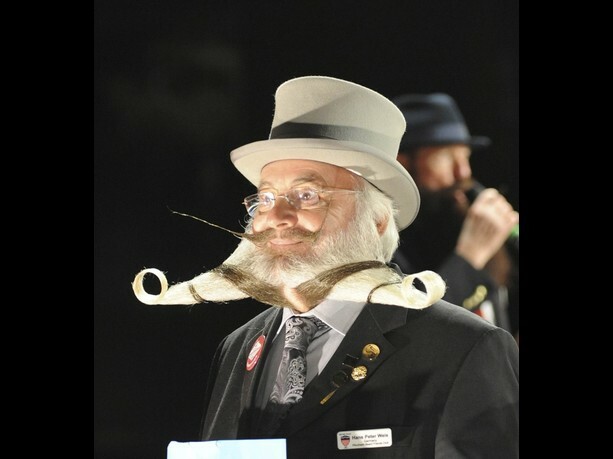 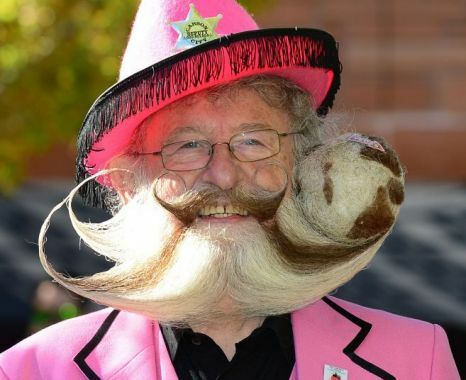 The National Beard and Moustache Championships took place in Las Vegas recently with the most ridiculous beard shapes on display. 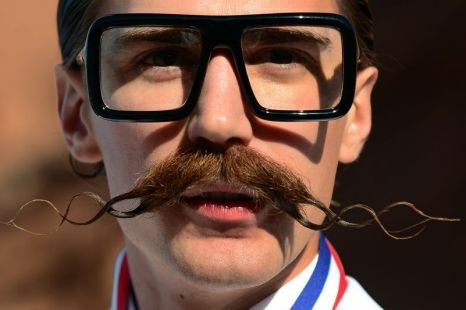 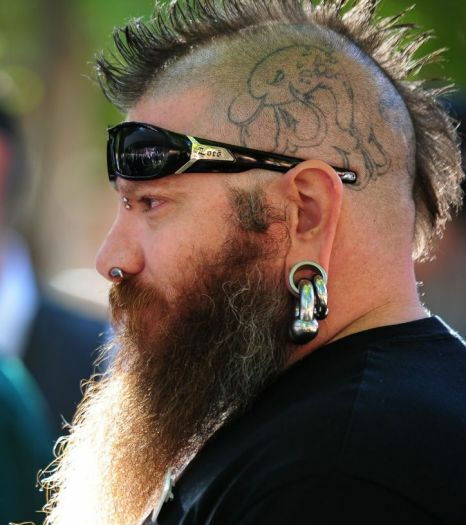 The categories ranged from the ‘delicate Dali’ moustache to the ‘anything-goes full beard freestyle’ with more than 3,000 ‘beardsmen’ taking part in the competition. 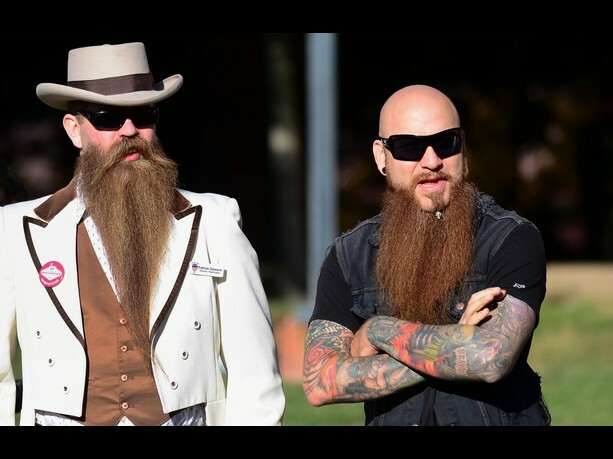 There were 17 categories to find the best facial hair at the event currently in its third year. 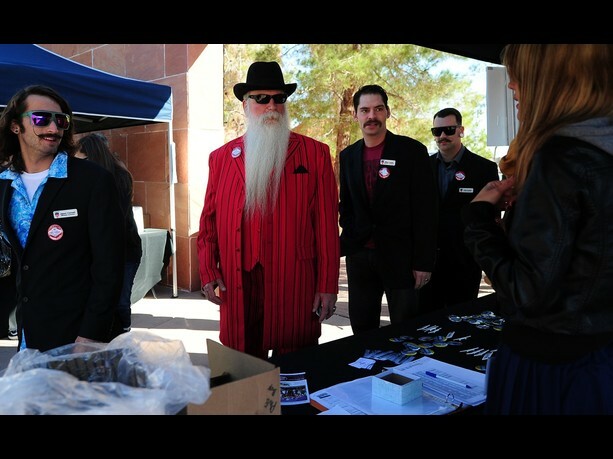 Rickross should be intimidated now!